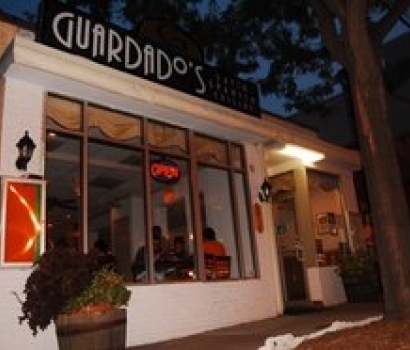 GUARDADO'S has joined our Woodmont Triangle Hub! 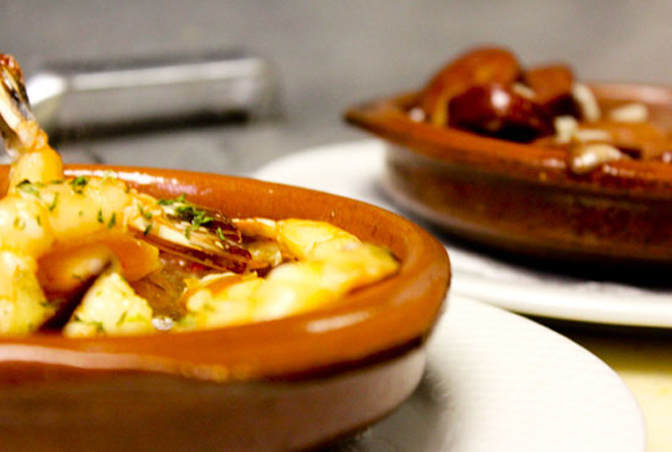 Featuring truly authentic cuisine from Spain and a variety of Latin American locales, their extensive menu boasts everything from robust entrees to tasty tapas to delectable desserts. 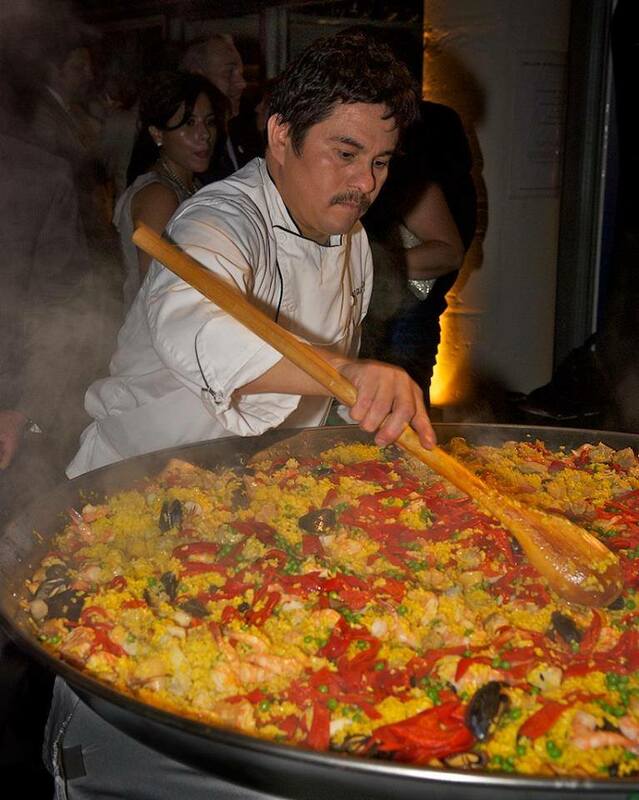 Chef Nicolas Guardado and his wife Reyna opened Guardado's in 2007 and just celebrated their eighth anniversary. Please join us in celebrating their many years of feeding happy locals and now welcoming them to theSpotluck foodie community!